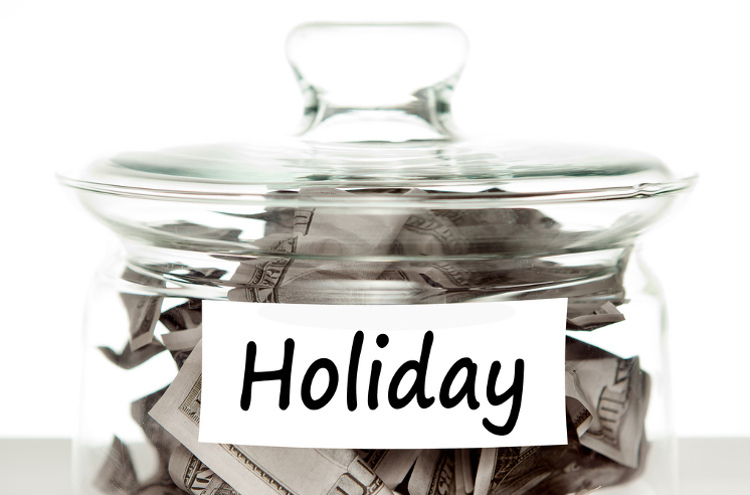 2017 Stock Market Holidays Let us manage the data, so you can manage the money. How do I find a stock’s date of death value? How do I find the stock merger ratio?